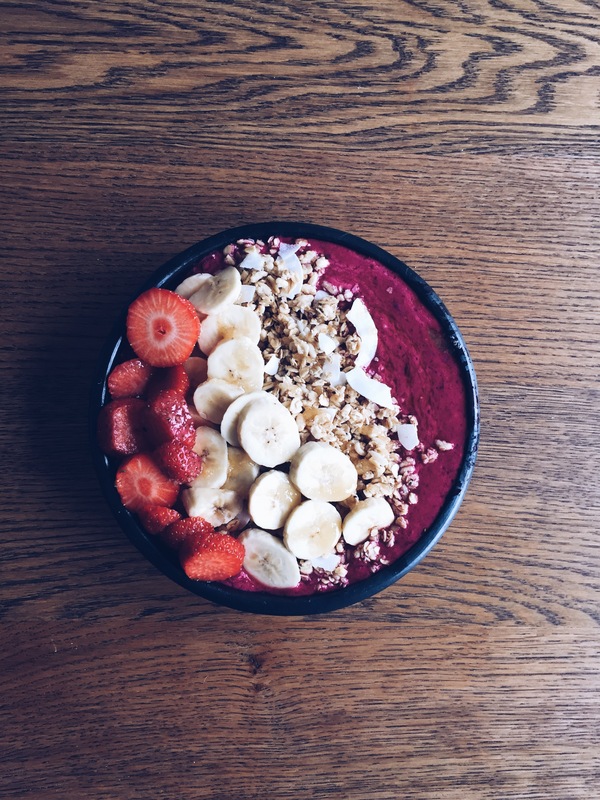 Acai is a bowl full of goodness that you could have as a breakfast (what a great way to start the day) or simply as a pick me up! Acai is quite difficult to purchase in shops but you can order yours from Holland & Barrett . It comes in a pot format that will last you a while so you can enjoy an Acai bowl time and time again! Add the frozen fruits, acai powder, almond milk, and honey to a blender. Blend until creamy and smooth, adding extra almond milk as needed to get the blender running. Aim for a frozen-yoghurt consistency (it should be thicker than a smoothie remember. Spoon the acai mixture into bowls and top with sliced fruit, a drizzle of honey and toppings of your choice!